MOLDOVA. Transdniester. 2004. 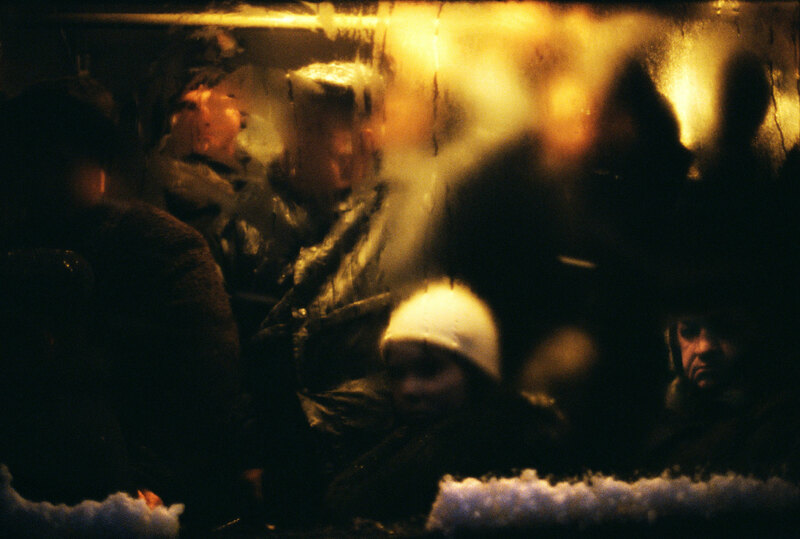 People on a bus commuting to a factory in the cold winter morning.